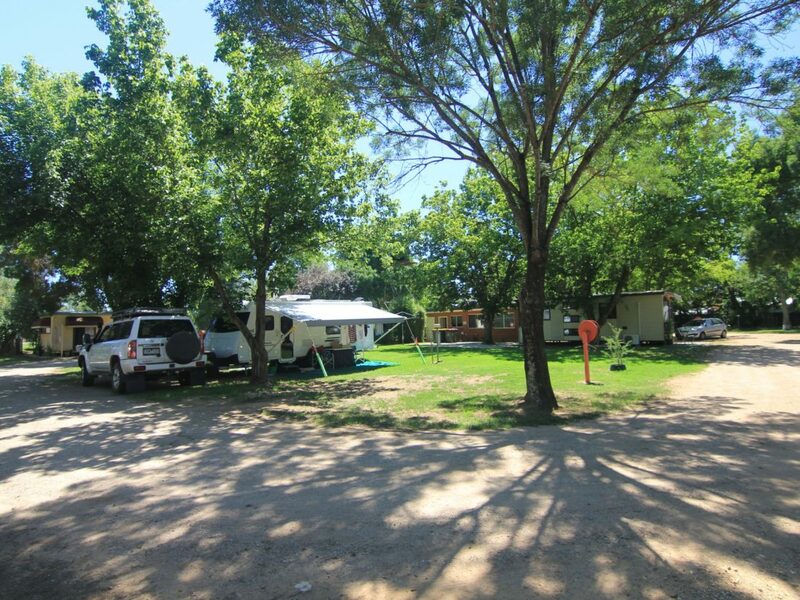 Milawa Caravan and Tourist Park is one of Milawa’s hidden gems, offering big shady grass sites and comfortable cabins and affordable prices. Milawa Caravan and Tourist Park is within walking distance to local restaurants and producers, including famous renowned local honey, olives and mustard.  Not to far away is Brown Brothers Winery and the Milawa Cheese factory complex which is home to the famous Milawa cheese, Walnut tree collection gift shop, Wood Park Wines, Off Centre Gallery and Studio plus the Milawa Kitchen restaurant and famous Milawa Bread. Milawa Caravan and Tourist Park is also located on the cycle path so you can ride to Oxley, Wangaratta and even to Beechworth. So check the Milawa Caravan and Tourist Park out for your accommodation when visiting the Milawa Gourmet Region.